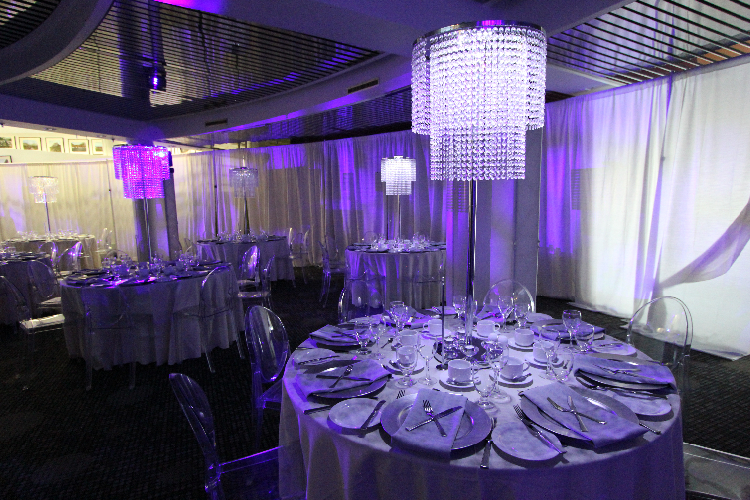 Innovative events demand creative settings and we offer you limitless options for your special meeting or gathering. 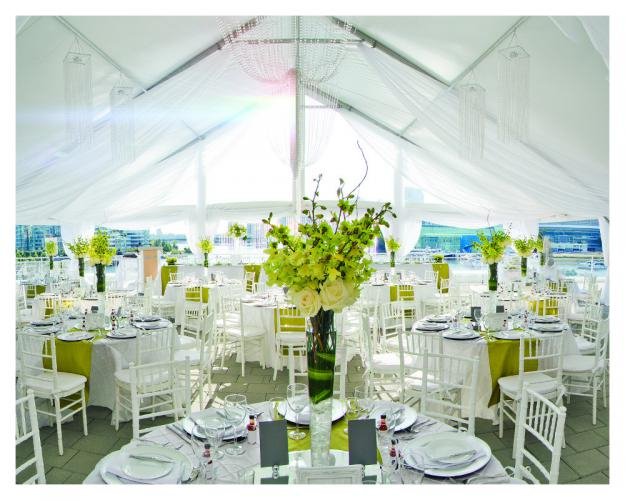 We can accommodate groups from 20 to 1,200—from fun evenings for employees and clients to sit-down formal dinners, buffet dinners and cocktail receptions. 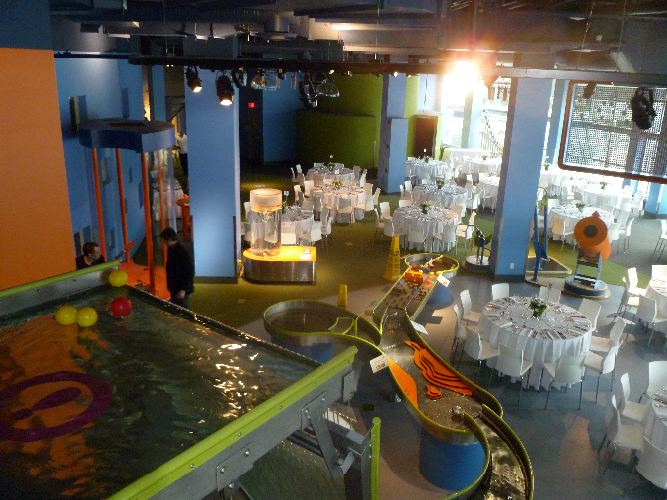 Outdoor spaces, hands-on galleries, theatres that can seat up to 400…let your imagination run wild! Book your business meeting at our unique boardroom, which overlooks False Creek and is centrally located just minutes away from downtown Vancouver. It can accommodate groups as small as 10 to a maximum capacity of 60 people. 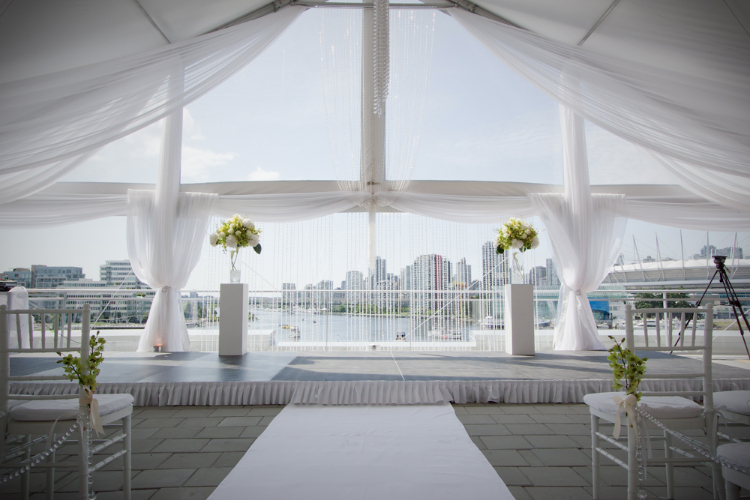 Our outside promenade offers a spectacular setting for barbecues. For more formal events, our 207-seat Science Theatre is ideal for lectures, meetings, press conferences or corporate presentations. 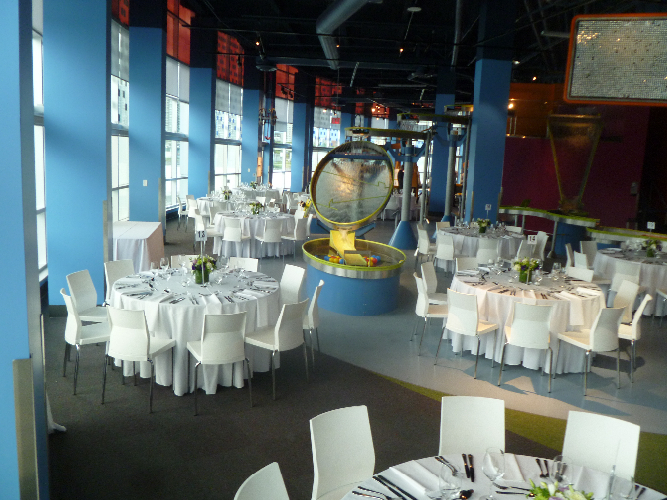 Wrap up your event with an OMNIMAX film experience projected on one of the world’s largest dome screens. 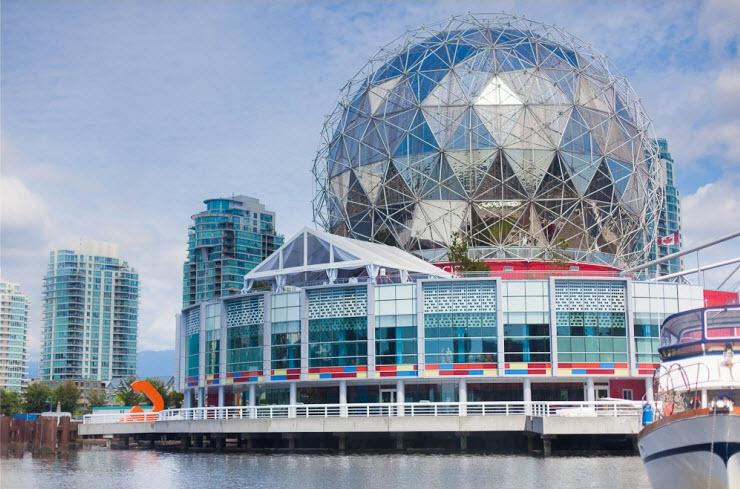 TELUS World of Science is conveniently located just five minutes from downtown Vancouver with plenty of on-site parking and easy access by SkyTrain.